Are you preparing for your “big day”? The wedding dress will definitely play a very important part for the occasion. 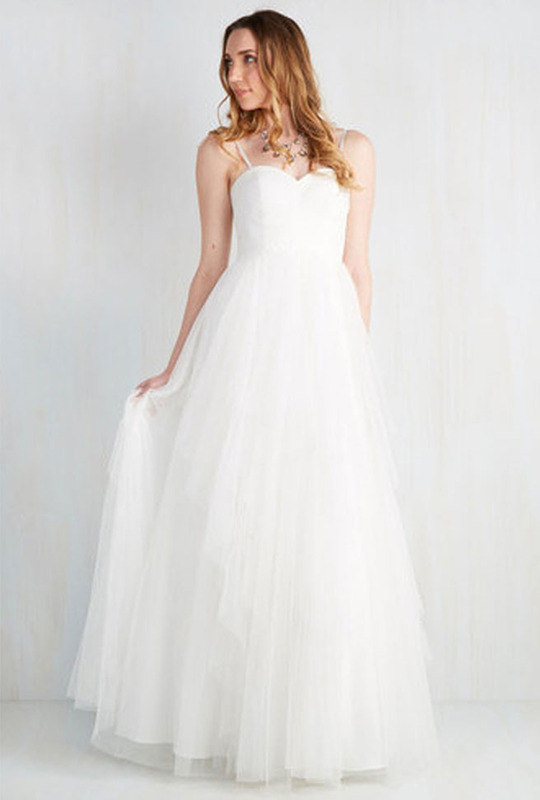 You must think that a gorgeous wedding dress will spend you a big fortune. Browse through this post to check them out! If you want to look dramatic for your wedding day, you can choose Jarlo Lily Bandeau maxi dress which is designed with exaggerated frill. Besides, it will only cost you $199. For those girls who love romantic style, the Modcloth Ballroom royalty dress will be able to make a princess-like look. 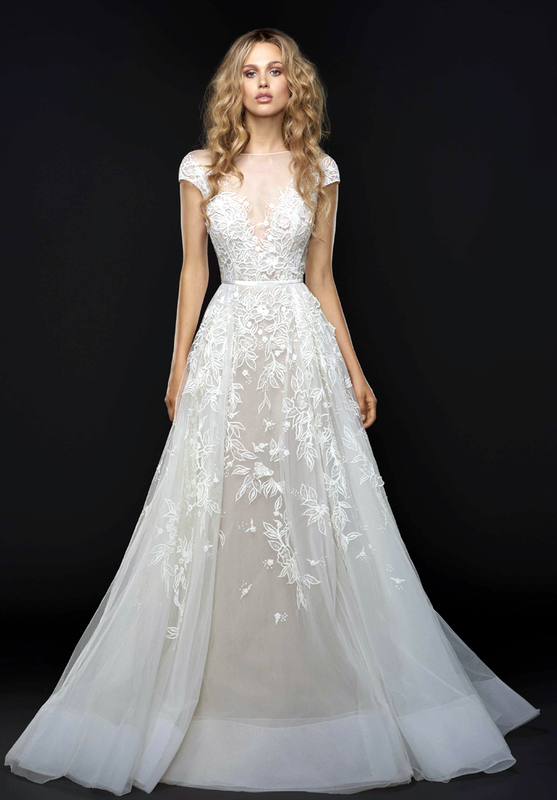 At last, the elegant BHLDH Ines white lacey gown and Christian Siriano high-slit drapped dolman gown are also being a great choice for all to-be-brides.